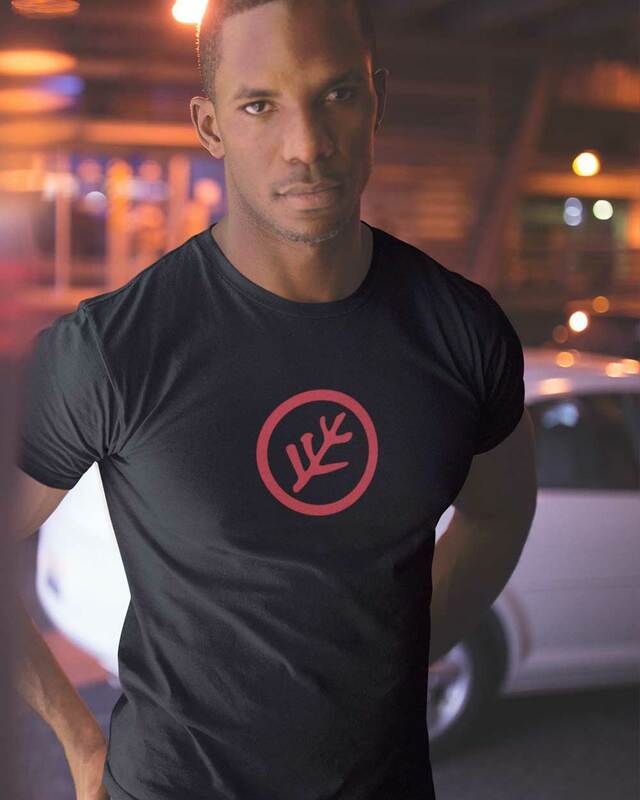 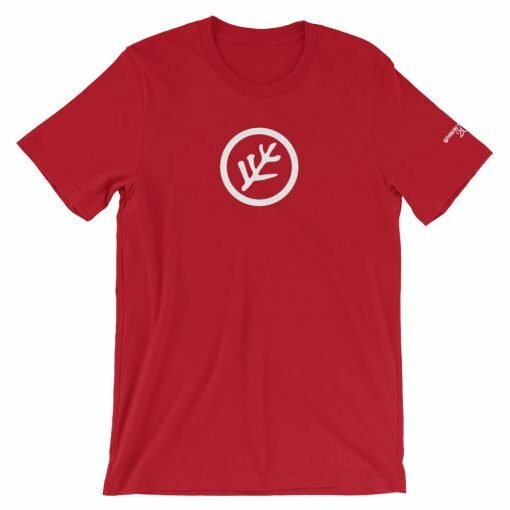 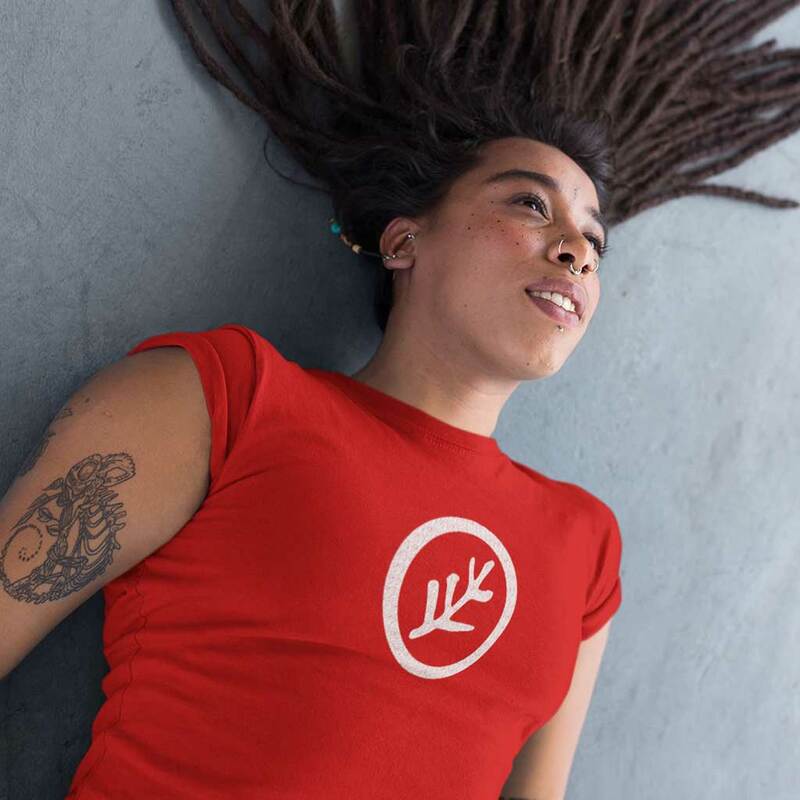 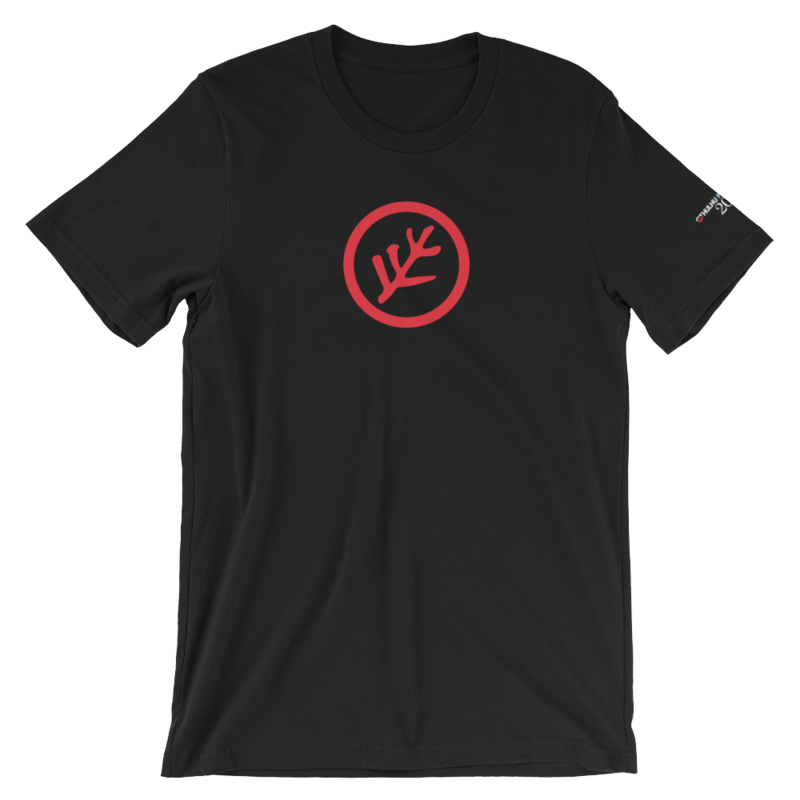 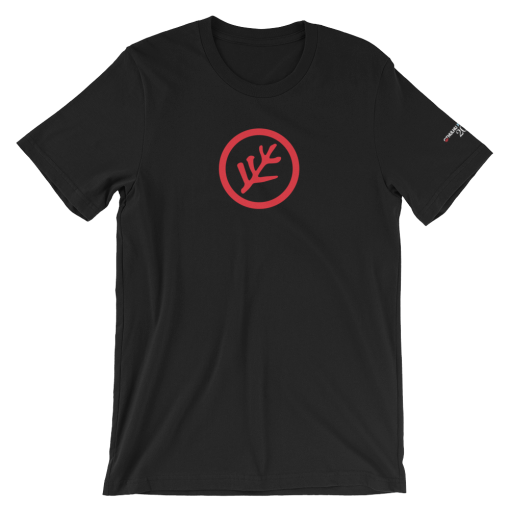 Our brand-new party logo is featured on a black or crimson t-shirt so you can show where you stand. 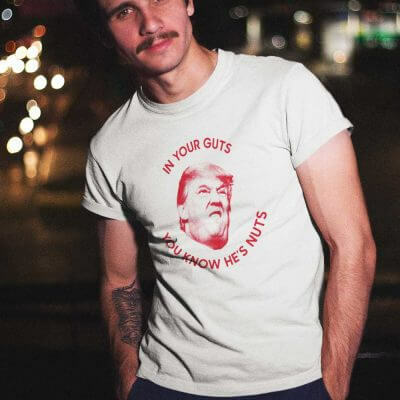 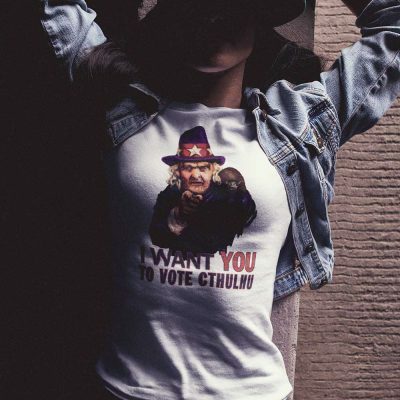 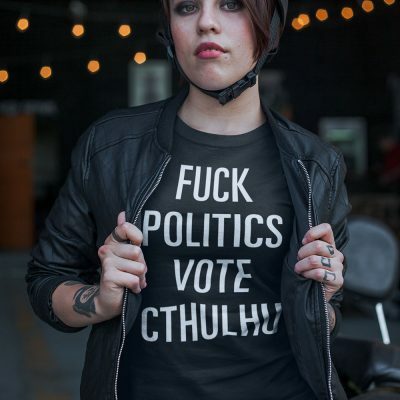 This shirt can withstand grave-digging, skulking, canvassing, and vote casting. 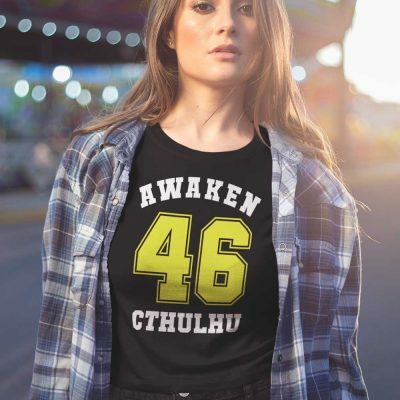 It will not survive Cthulhu’s awakening, but neither will you.